Envigas build, own and operate high-precision pyrolysis processes to turn organic residuals into commodities sold to a range of applications. Any organic material can be used to produce BioCarbon and energy using our processes. Wood, bark or sawdust from the forests, stalks, husks or straw from the agro-sector or even slurrys such as manure can be turned into value using our processes. By building distributed systems our processes can increase local businesses, provide local heat or cooling and produce power locally while producing highly valued commodities. BioCarbon, BioOil and syngas are the commodities produced during pyrolysis of organic residuals. The ratio between these varies with feed stock. There are a large number of applications for the commodities produced to support the environment and the local economy. BioCarbon is the fixed carbon part of the feed stock mixed with a small part inorganics from the soil. 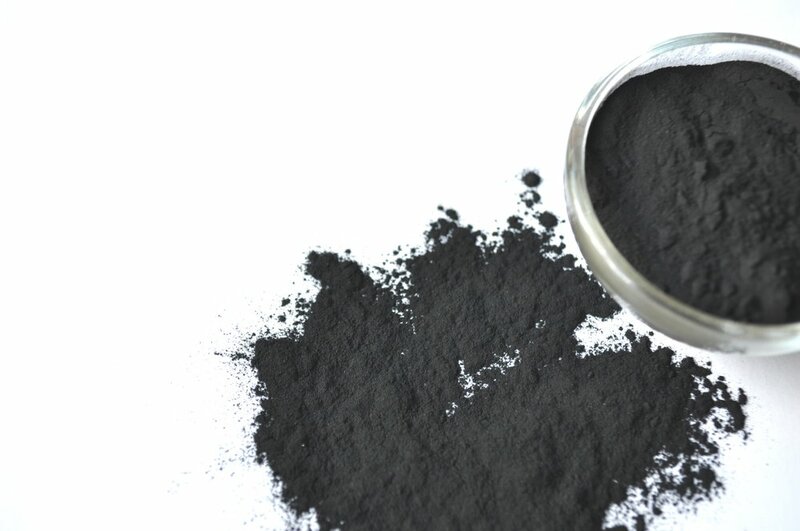 Because of the high precision control of retention time and temperature the bio-carbon produced is free from all PAH’s and can thus be used as soil enhancement, post-processed into activated carbon or graphite for the metallurgic or battery industries or other high value commodities. By using it as soil enhancement it sequester carbon, improves soil quality and reduce other harmful emissions while becoming a true carbon sink offsetting CO2 emissions. Depending on the process design and feed stock the yield can be 30-40% with a carbon content exceeding 95%. 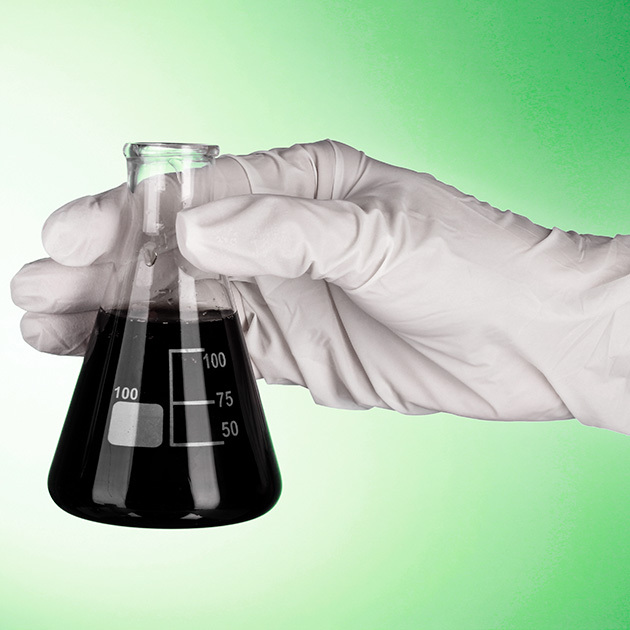 BioOil is really the tarry liquid produced by the process containing both acids and a range of hydrocarbons. It can be further refined to become a liquid fuel or combusted to assist in drying the feed stock or providing heating or cooling to the society or industry in the vicinity to the plant. 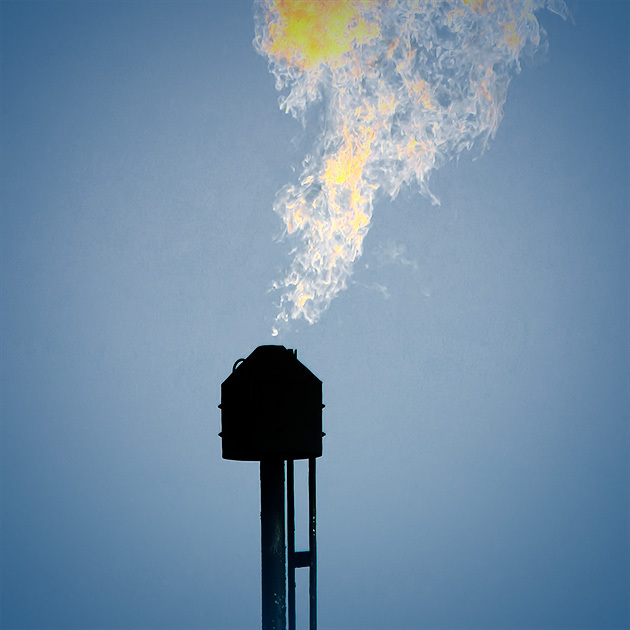 The syngas produced has a very high heating value and is ideal to power a boiler producing heating, cooling or power for the process and the local community.